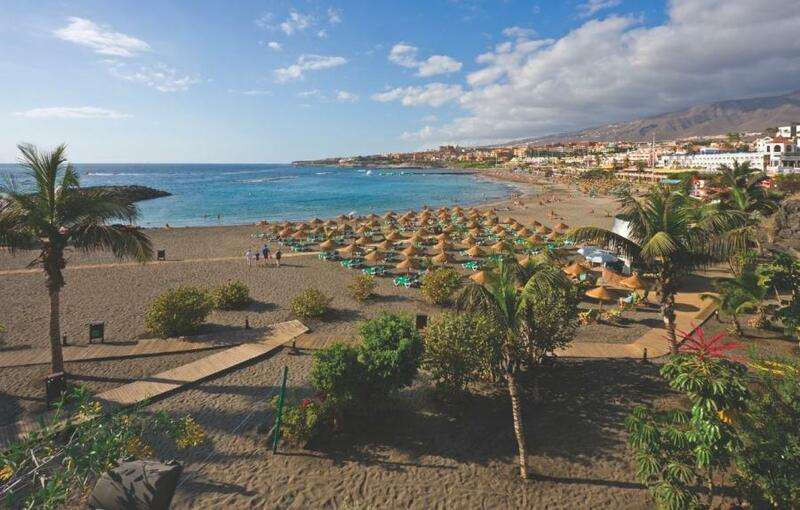 These ever popular apartments are ideally situated in a peaceful location in the newer part of Los Cristianos near the Tenerife Sur hotel and the Cristian Sur apartments. They are approx. 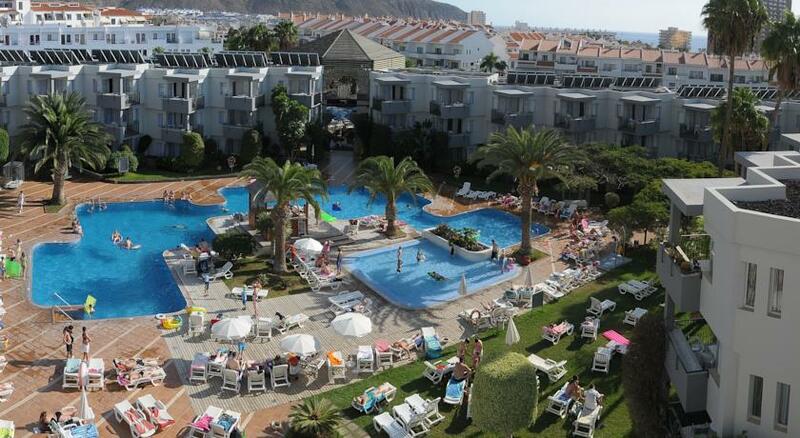 800 mtrs from the beach and 400 mtrs from the beautiful resort centre. 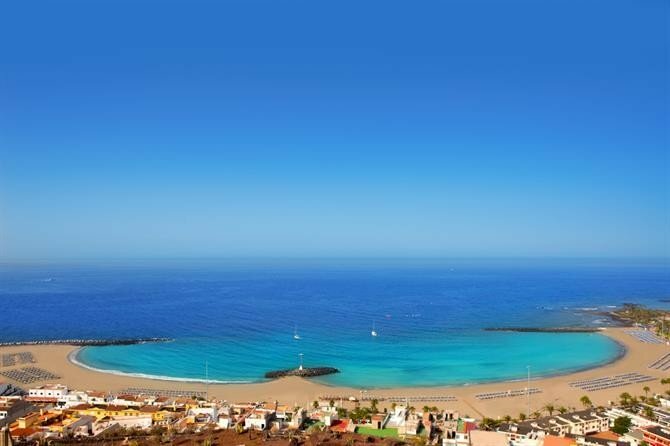 Los Cristianos is famous for its beautiful beaches, great variety of shops, bars and restaurants and its incredible night life. 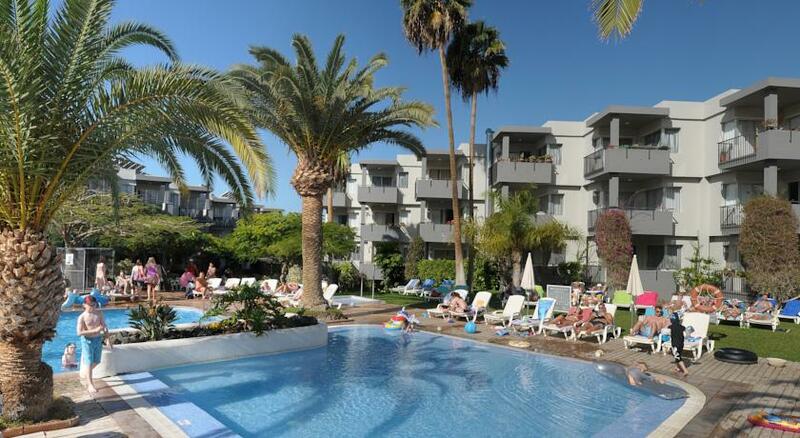 There are beautiful gardens surrounding the swimming pools where you can sun-bathe on the sun loungers, which are provided. 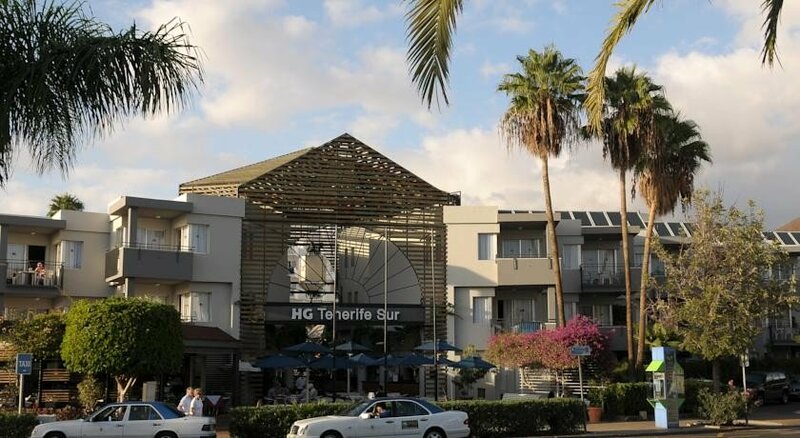 It is an ideal location to spend the long sunny days before enjoying the varied night life, bars and restaurants of Los Cristianos. 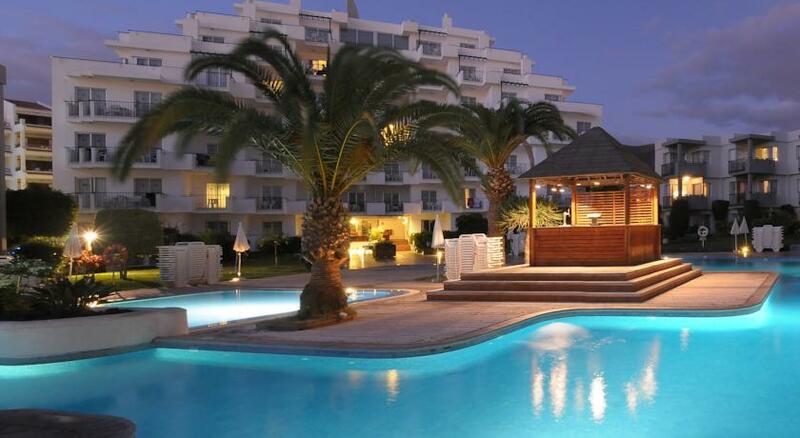 The apartments are attractive, very comfortable and well-maintained. One or two bedroomed apartments are available, with seperate sleeping areas, satellite TV, a lounge dining area, kitchenette and fridge. 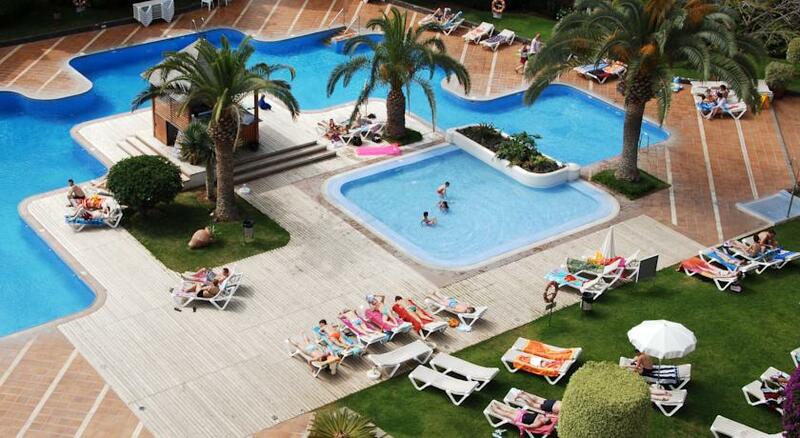 Sports in area – swimming, tennis, wind-surfing, water skiing, fishing, sailing.